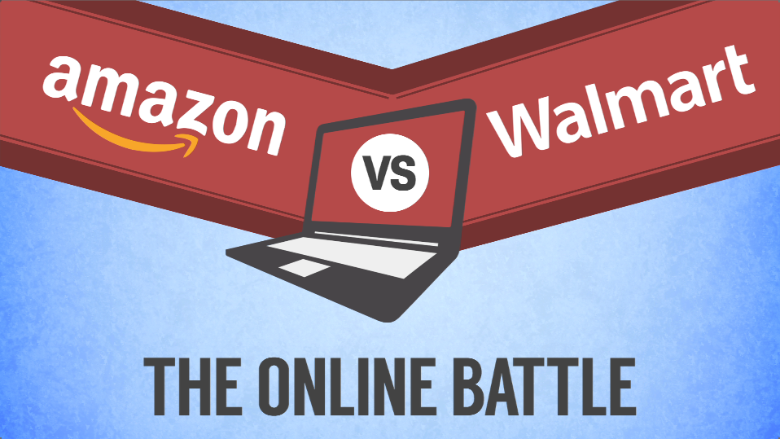 Wednesday is showtime -- and sales time -- as Amazon and Walmart face off online to see who's got the better deals. Amazon says, "With more deals than Black Friday, members will enjoy thousands of deals from sought-after devices and tools to popular toys and pet supplies." 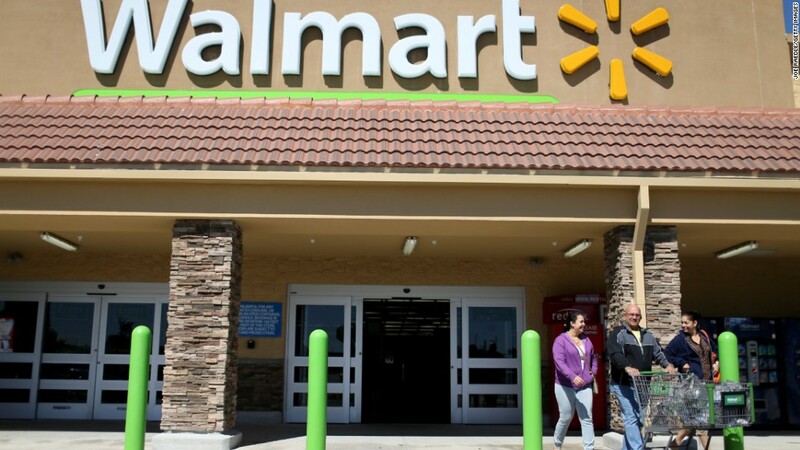 Walmart says, "We're kicking off some awesome deals this week that will be available for everybody with no hidden costs or admission fees, and they won't be available for just one day." 1. When do the sales start? Both Amazon and Walmart launch their deals Wednesday at 12:01am PT. 2. How long will the discounts last? Amazon's will go for 24 hours; Walmart's rollbacks continue for 90 days. 3. Where do I get access? 4. Do I have to be a Prime Member to shop what Amazon is calling "Prime Day"? Amazon's sales are available only to Amazon Prime members, but the site is offering free 30-day membership trials so you can take part. 5. 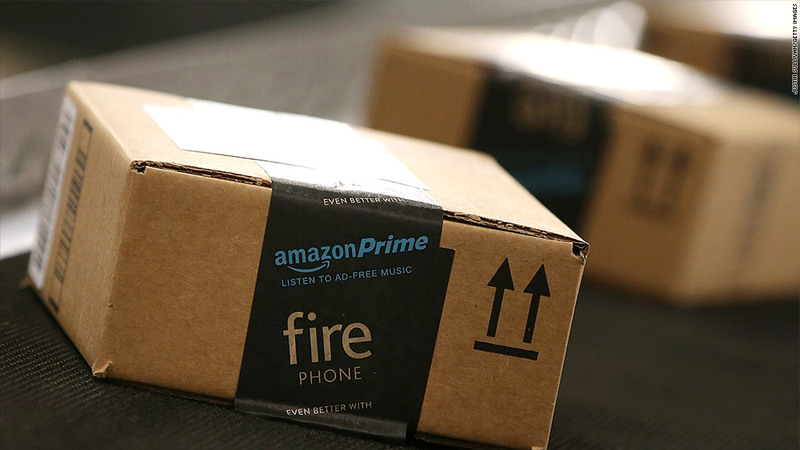 How will "Prime Day" work? There will be thousands of "Lightning Deals" on all types of products, with new deals appearing as often as every 10 minutes. Customers will also enjoy free two-day shipping. 6. What is a "Lightning Deal"? A limited-time promotion where a "limited number of discounts are offered on an item." These deals are "available, one per customer, until either the promotion period for the deal expires or all the available promotional discounts are claimed." 7. How will Walmart's sale work? The retailer is launching what it calls "Atomic" deals with substantial savings and will also have about 2,000 new rollbacks online. Walmart also plans to lower its free shipping minimum from $50 to $35. 8. What are some of the deals Amazon will be offering? 9. What are some of the deals Walmart will be offering? 10. What else can I expect? Amazon Prime shoppers can win $1,000 to $25,000 in Amazon gift cards and a trip to the season two premiere of Transparent, an Amazon original show. Consumers can also buy select multipacks of gift cards for $45 and get an extra $10 value thrown in on top of that - free money.